The countdown has begun. 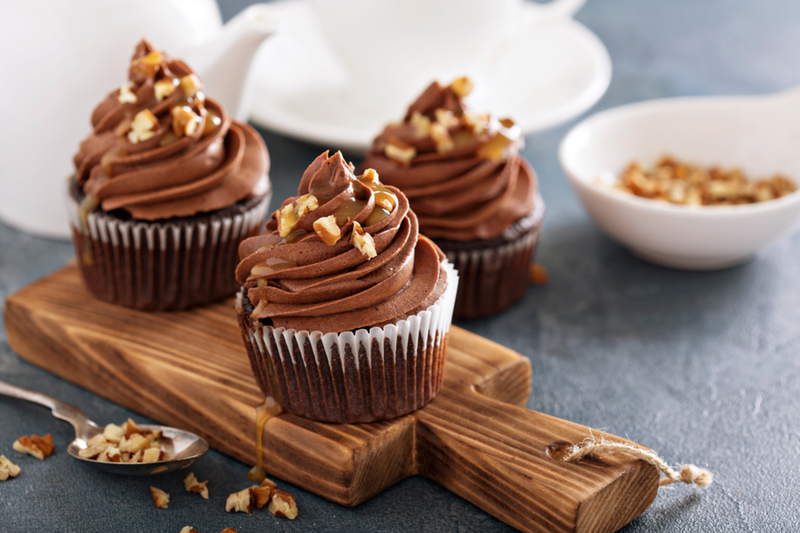 The day when it’s acceptable, nay, expected, to eat as many cupcakes as humanly possible is just around the corner. 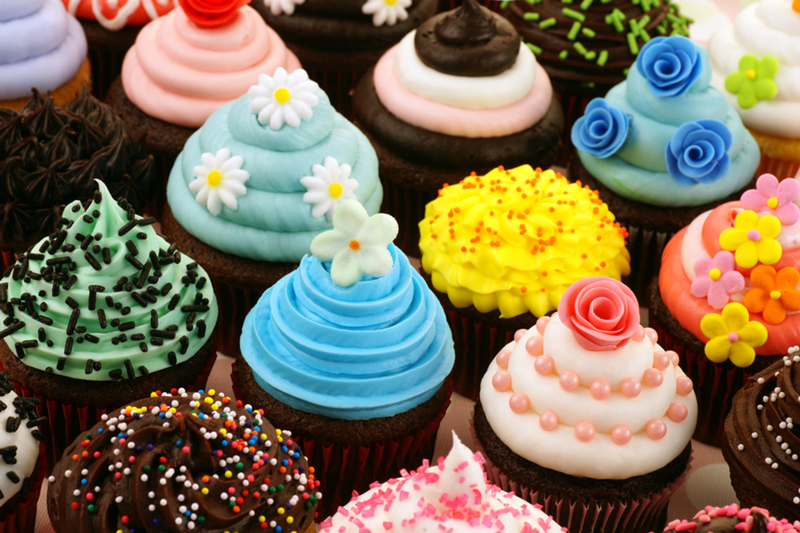 This Monday August 20 is National Cupcake Day! If you have read about New York’s Sweetest Spots, you might already be familiar Tu-Lu’s Gluten-Free Bakery, Two Little Red Hens and the famous Magnolia’s Bakery. 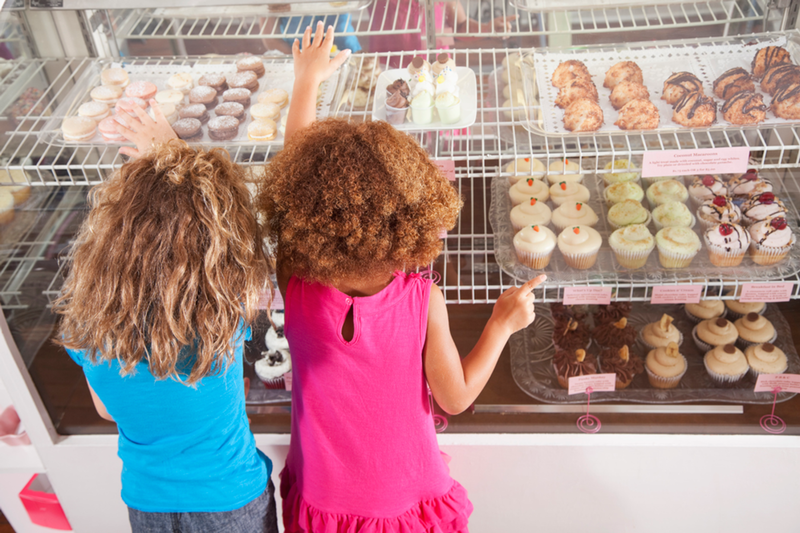 Today, we’re taking you on a virtual tour of the absolute best cupcake spots in New York. Whoever said that special dietary requirements were incompatible with decadent baked goods has never been to Erin McKenna’s Bakery. 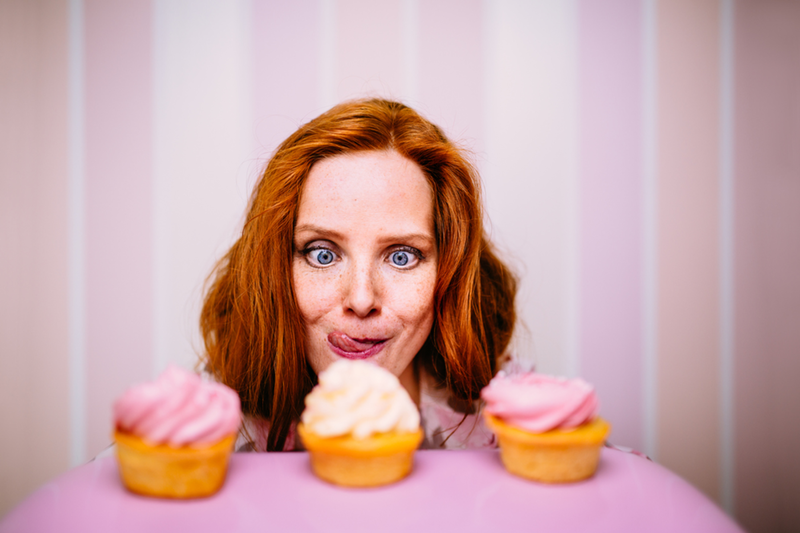 Whether you want vegan, gluten-free, kosher and refined sugar free cupcakes, this bakery caters to everyone without sacrificing taste and quality. The quintessential American cupcake store at Penn Station is just a few steps from the New Yorker Hotel. With additional locations in the Upper East Side and Brookfield Place, the iconic red velvet cupcake is never far. What’s more, Sprinkles stores have an actual “Cupcake ATM” open 24/7. Seriously! Priding itself in preparing their treats from scratch every day, Billy’s is reminiscent of your grandmother’s desserts. The decor, smell and homemade taste is what sets this bakery apart. Go to Chelsea, Tribeca or the Food Hall at the Plaza Hotel to try a Classic Chocolate Cupcake or go for the Yellow Daisy Cupcake. This Brooklyn-born bakery is slowly becoming a sort of empire. Although it focuses on overall baked goods (cupcakes included! ), it’s a perfect place to grab lunch and a mouth-watering dessert with great views of Manhattan and Statue of Liberty from their Brooklyn location. For something special, try the coconut meringue cupcake. Another Brooklyn favorite, Sweethaus is a charming bakery that sells not only cupcakes and cakes, but also old fashioned candy, chocolate and coffee. Make an afternoon of it and taste the Cookie Dough Cupcake or their popular Everything Cupcake and Salted Caramel Cupcake. If you’re not in a food coma yet, browse through The New Yorker Hotel’s recommendations for top eateries in New York. While you’re at it, why not check out our special offers and start planning your NYC vacation?